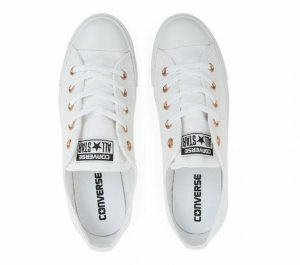 Top 5 non-traditional wedding shoes available in Adelaide! 1. 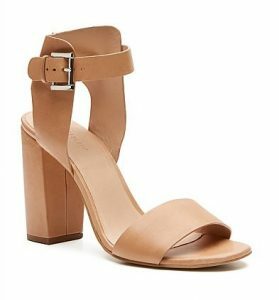 Kurt Geiger Horatio from David Jones (and online through ASOS), $295. Available in: white, silver, gold, or red if you want to make a statement! 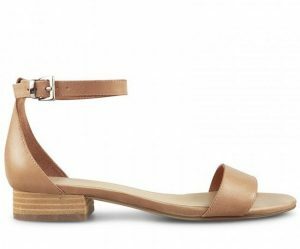 Perfect for: any outdoor venue, that block heel will be your best friend! Features: these flats have clean lines and extra padding in the sole for super comfort all day long! 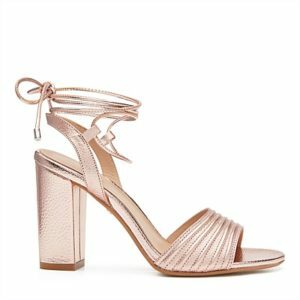 Perfect for: any bride who wants to cut loose on the dance floor!